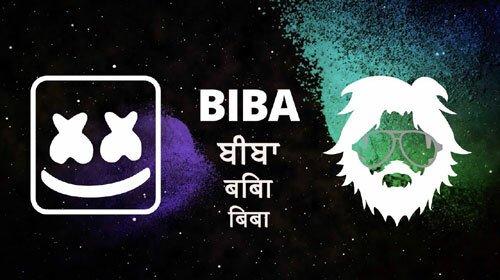 Biba Lyrics by Marshmello, Pritam, Shirley Setia, Pradeep Singh Sran & Dev Negi is latest song feat SRK & its music is given by Marshmello & Pritam. Get lyrics and video of this song which featured Shahrukh Khan. If you find any mistake in lyrics of BIBA LYRICS – Marshmello | Pritam | SRK song please let us know in comments.